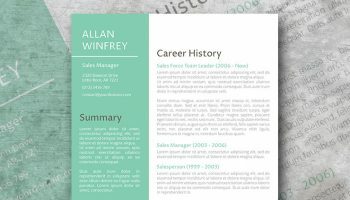 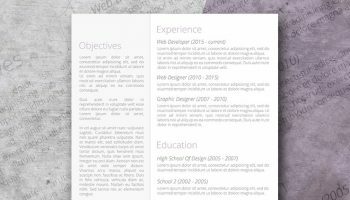 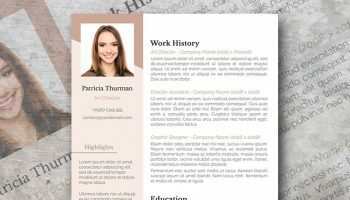 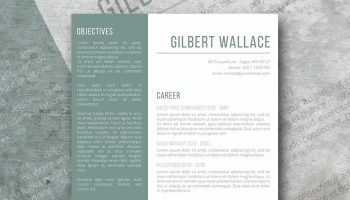 This free resume template for MS Word offers a touch of creativity without going overboard. 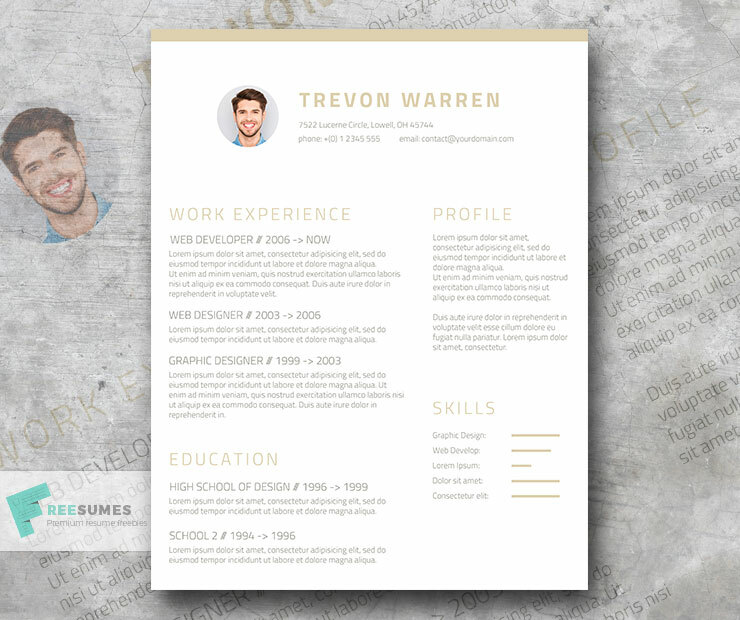 Champagne & Wine is the design you need if you are looking for an elegant and sleek CV. 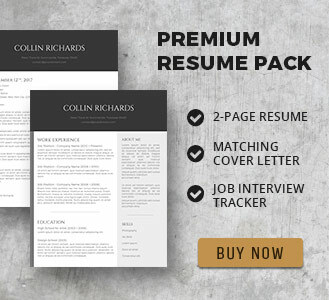 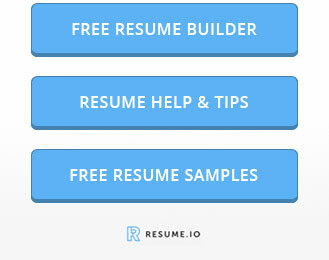 A professionally-written resume is your ticket to the job you seek. 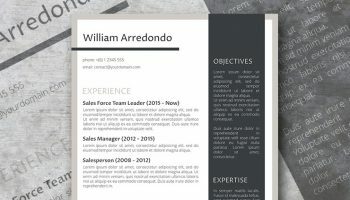 Make use of a professional resume writing service.